The next orcs book is slowly coming along (I apologize for the lackluster progress). On a positive note the pace of writing has picked up recently, and I am over the half way hump! 50,000 words down! Woo! Yeah! Alright! Seriously though, for the first orcs book, the second half of the book flowed so much easier, and was finished way faster. It took me about eight months to write the first half of the first orcs book, and only one month to smash through the second half. This time around it has taken me about a year to write the first half, and now that the direction is pretty clear for the rest of the novel I am confident that I can push out the second half of the book in the next three months, and publish by Christmas. Well, it seems I have set myself a deadline here. Hang on to your (Christmas) hats. 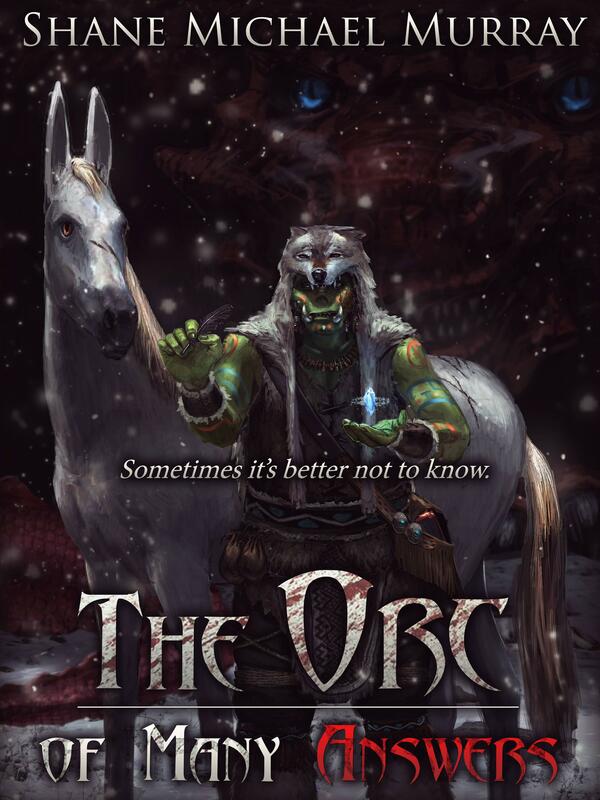 The second book in The Book of Many Orcs will be out before Santa! If it makes you feel any better, when I tried to write the follow-up to my first book, I got 50,000 words in, realized it was garbage, and threw it away in disgust. Haven't revisited that world since. It does make me feel a little better, but sorry to hear that you lost the words. I know the feeling, my first planned novel is still on the back burner after 200,000 words. I switched to orcs because I kept getting stuck and rewriting over and over. And yeah, I've got two books coming out in the next two months. One's a 10k short story set in the same world as my first book, Deep Sounding. The other's the first volume in a 5-part serial called Crittertown. Sort of an Orwellian conspiracy-thriller / murder-mystery, in a setting similar to the Hundred Acre Woods. 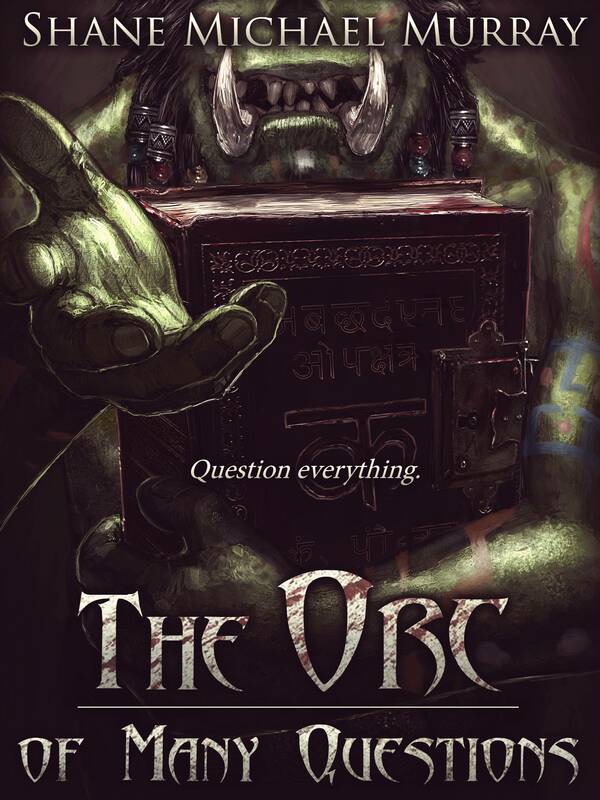 Stoked for the next Orcs book, by the way. Keep an eye on http://thebestsliceofpie.wordpress.com/ They reviewed my book, so I recommended them yours, and it looks like their review is going up soon.